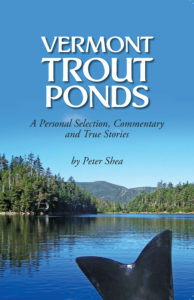 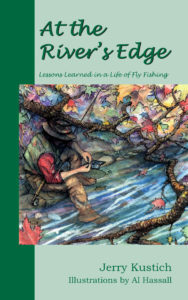 A wonderful and poignant collection of stories written by one of the most recognized names in steelhead fishing and angling travel. 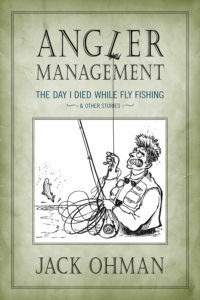 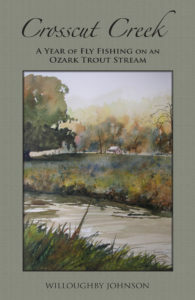 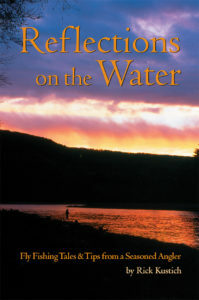 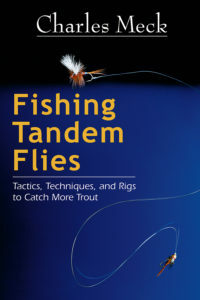 The author has weaved the fishing experiences that have impacted him most into a compilation that is rich in descriptive prose. 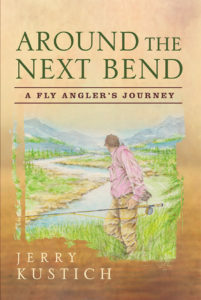 LANI WALLER HAS BEEN FISHING and traveling for longer than he likes to admit. 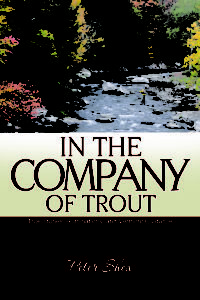 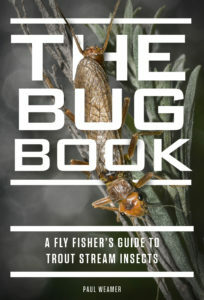 He has served as an angling and travel consultant for many of those years, and his work has appeared in all the major fly fishing publications. 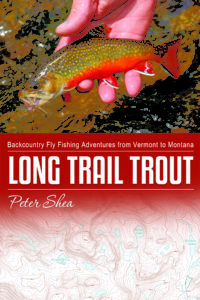 He was inducted into the Fly Fishing Hall of Fame in 1997.